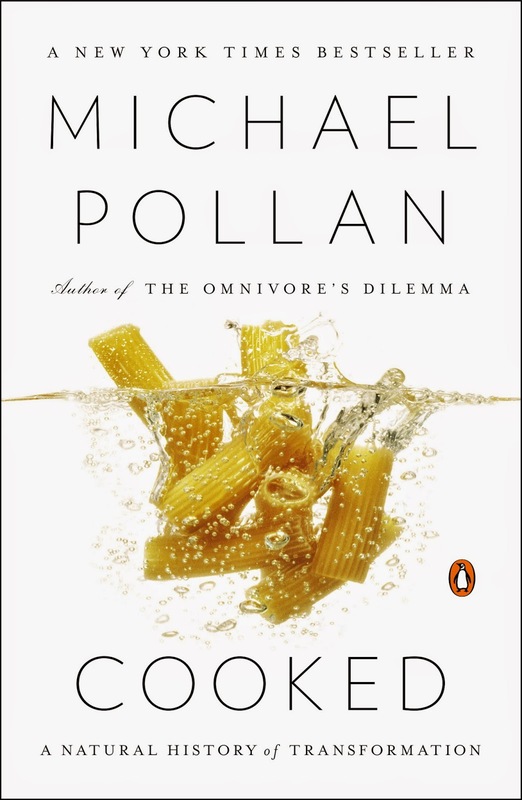 This month our book was Cooked: A Natural History of Transformation by Michael Pollan. We had previously read The Omnivore's Dilemma some time ago. How cooking with our families is a big part of our lives. Vernetta mentioned how the book made her aware meat and industrial process, to the point that she will be seriously rethinking her shopping patterns. How this book could make you a BBQ smokemaster. How roasted animals = the smoke is the offering to the gods (priest gets the meat.) Volcano sacrifice, no meat. Old hogs vs. new....fed horrible things now. Mad's pig ate rotten milk from dairies. Cows ate better too. Pig story very funny...pet pig got away. Teacup pigs - a nice fantasy. Air - bread - Stuff taken out of white bread is sold back to you in vitamins - what a racket! Despite having a small crowd, we had a lovely meal and cookie exchange. Who made the delicious fruit salad??? 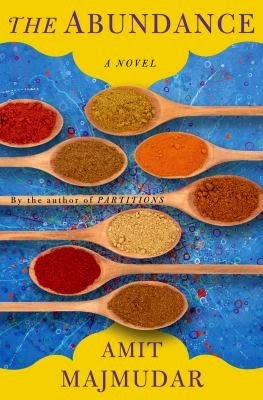 Next month we are reading The Abundance by Amit Majmudar (all copies are checked out Sno-Isle's catalog, though there were still a few book group copies at the Mountlake Terrace Library last I checked. You can also find it for 75 cents (plus shipping) on half.com. Hi Ladies, that was a version of my home made Ambrosia, with fresh fruit and real cream freshly whipped. Glad you liked it.